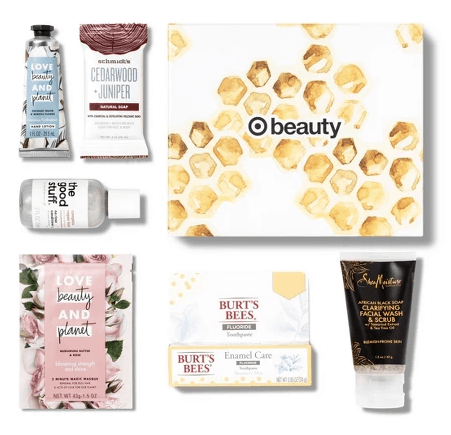 April 17, 2019 by Laurie 4 Comments This post may contain affiliate links, which means if you click on a link and purchase something, I may earn a small commission (at no additional cost to you.) See my disclosure policy HERE. Shipping is free so your cost should be just $7 + tax. Go HERE to get yours while supplies last! 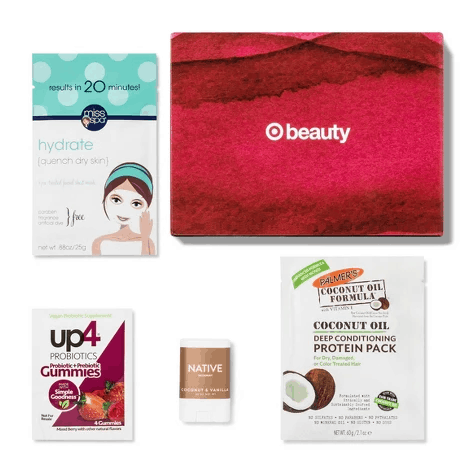 If the FabFitFun box was a little beyond your price range – check this beauty box out! 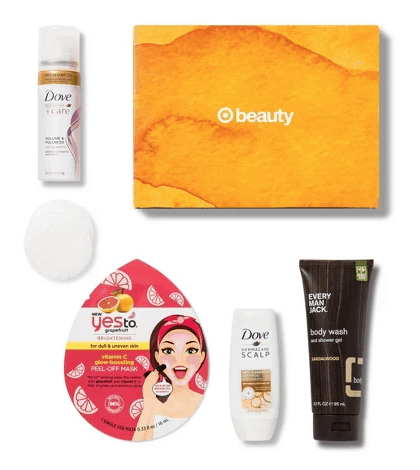 You can also check at your local Target to see if they have any beauty boxes in-store! 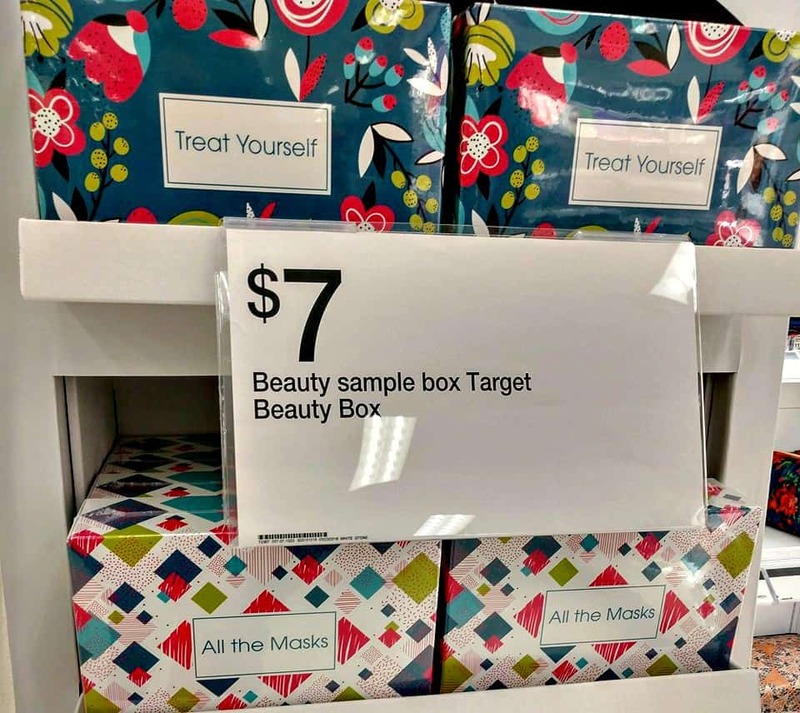 I looked in the beauty department at some of the items inside (for instance one tube of mascara) and you would ALREADY get your money’s worth for just that one item! I’m thinking these would be perfect to stash in a teenager’s birthday/Christmas gift! 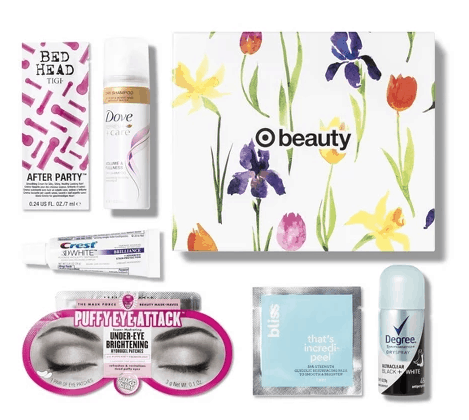 Laurie is there another link into the Target Beauty Box? I am not getting the link to order. Today, this offer showed up on my Facebook page from you. 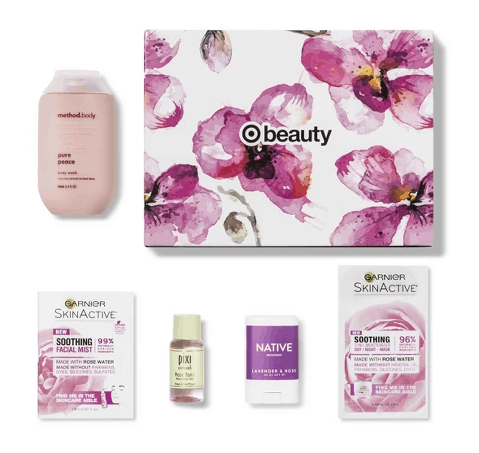 There are boxes available, but the shipping is $5.99!!!!! Not such a good deal. And I used your page to click on to Target.